Muy bien para lo que buscábamos.La bañera algo pequeña. Ottima accoglienza da parte del propietario, accogliente anche la casa ed è in una posizione molto comoda sia per fare shopping, spesa etcc.. sia per il mare. 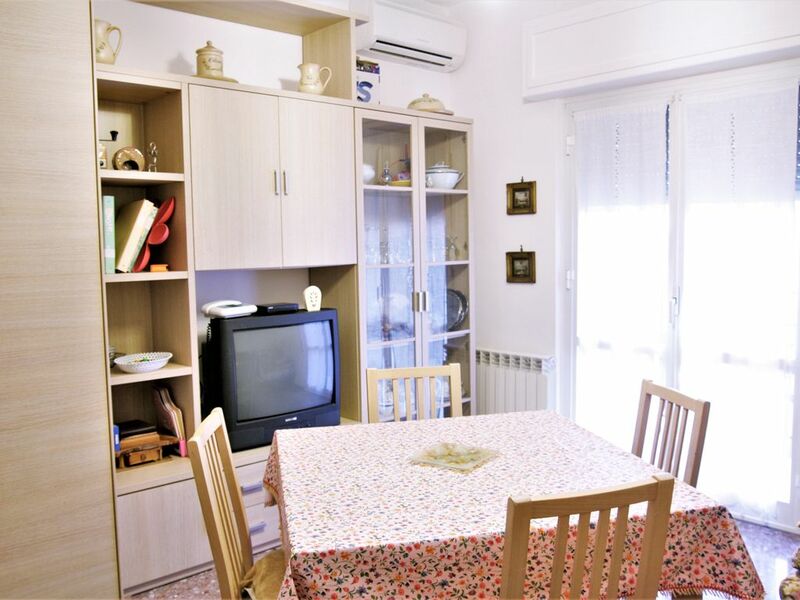 quiet area, equipped with all the shops near the center and shopping center, restaurants, bars., A short distance from the station and the sea and the port. In the bowling alley area, swimming pool skating rink and playground for children and joggers. Avela and tennis activities.